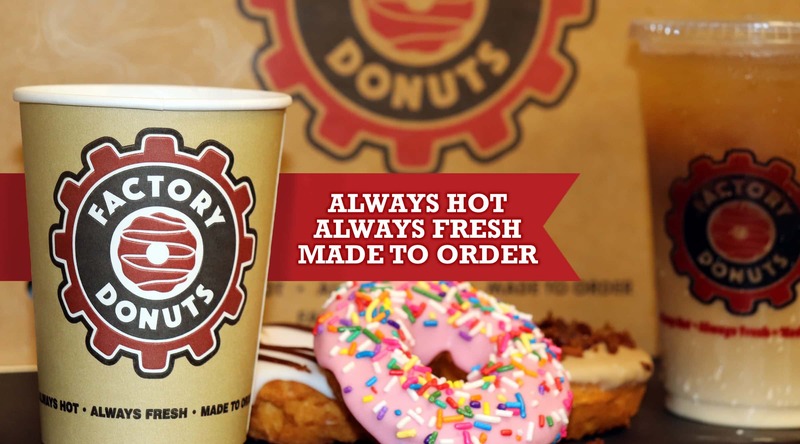 Factory Donuts – Always Hot. Always Fresh. Choose a Signature Flavor or Create Your Own! Factory Donuts are a made to order cake donut. 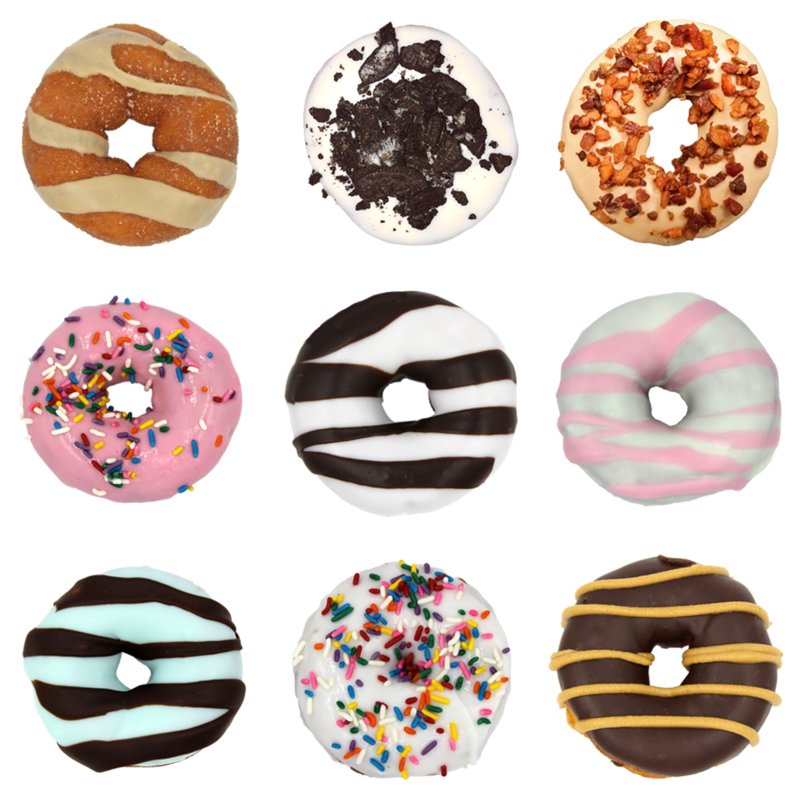 They are handcrafted by dipping them into your choice of icing, then finished with your choice of topping and drizzle. Donuts are our name, but we take pride in our delicous range of coffees. Sourced from all over the world, these 100% Arabica beans are perfect for those early morning meetings, or the late afternoon pick-me-ups. 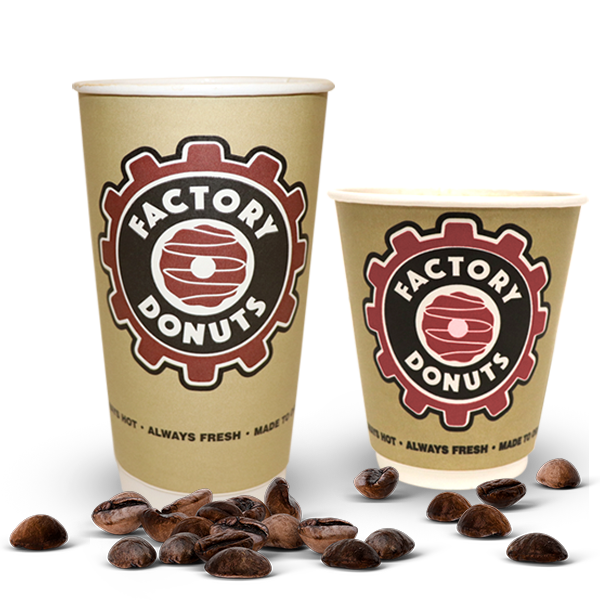 Franchise Dictionary honors Factory Donuts on their list of "100 Game Changer Franchises." 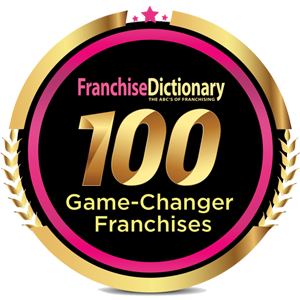 Visit the Franchise Dictionary Magazine. 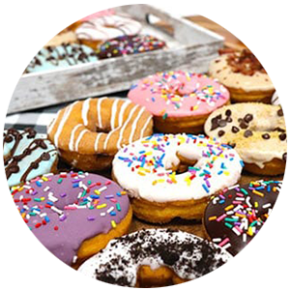 Montgomeryville Nissan has selected Factory Donuts as one of their favorite donut brands in the Philadelphia area. Check out their article here.